The trial run of the iPhone X range of devices would come before Foxconn starts full-scale assembly at its factory outside Chennai, the people said, asking not to be identified as the plans are private. Wistron Corp. already produces older models, such as the iPhone 6s, iPhone SE and iPhone 7, at a plant in Bengaluru. Apple has become a minor player in India with about 1 percent of the country’s shipments as its higher prices deter customers in the world’s fastest growing major market. Production in India would help the Cupertino, California-based company avoid import duties of 20 percent and also meet the 30 per cent local sourcing rule that would allow it to open its own stores in the country. Indians bought more than 140 million smartphones last year, with just 1.7 million sold by Apple, as consumers favoured cheaper models from China. On Xiaomi Corp.’s Indian website, the Redmi Note 7 has a price of Rs 9,999 ($143), which is a 10th the price of Apple’s iPhone Xs in the country. 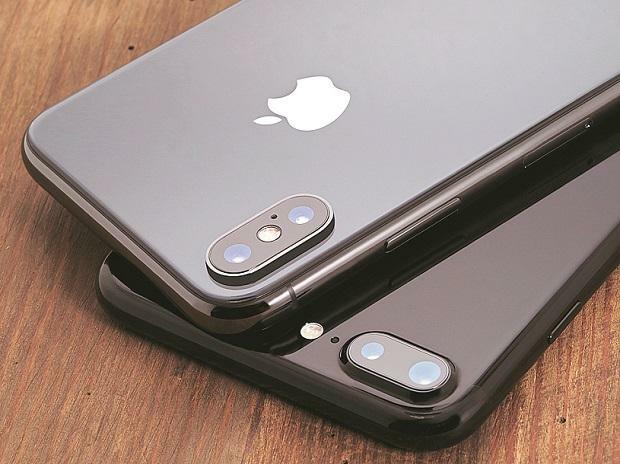 In the first two months of 2019, Apple shipped about 150,000 devices in India and is likely to see about a 50 per cent drop in the March quarter from the year earlier, according to Shah. Foxconn has two assembly sites in the southern states of Andhra Pradesh and Tamil Nadu, where it makes devices for Xiaomi and Nokia. Locating more production in India would also help diversify Apple and Foxconn’s manufacturing footprint away from China amid ongoing trade tensions with the US. In December, The Hindu reported that Foxconn would make iPhones at the Chennai plant in 2019, citing an announcement at a cabinet meeting led by Tamil Nadu’s Chief Minister Edappadi K Palaniswami.